of rubeola. Nearest relative shown as Wm. 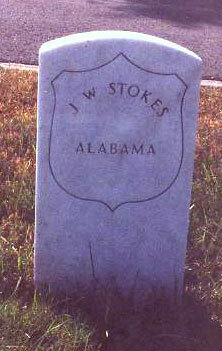 Stokes, Washington Co., AL.